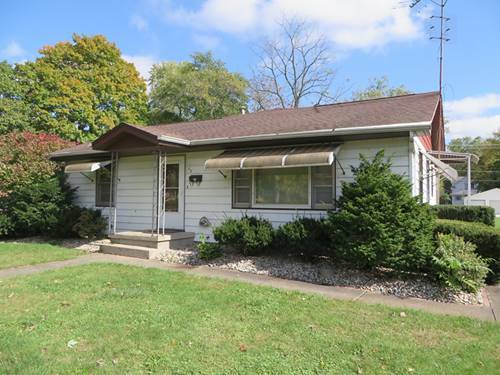 4 bedroom remodeled home on the Kankakee river! Large great room with completely remodeled kitchen. Bathrooms completely remodeled. All new flooring. New furnace and central air. 2 car detached garage. Check it out! 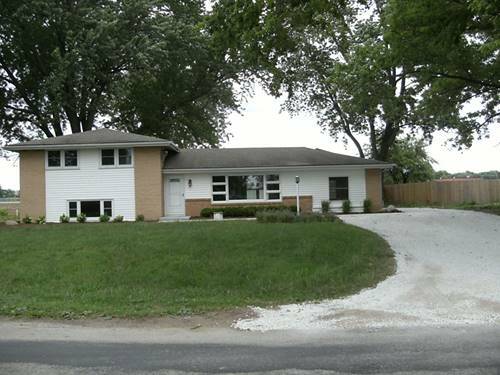 For more information about 10153 E River North, Momence, IL 60954 contact Urban Real Estate.